We suggest you start learning LEGO Serious Play by reading some important books about the method. We have pre-selected some interesting and essential books about LSP. 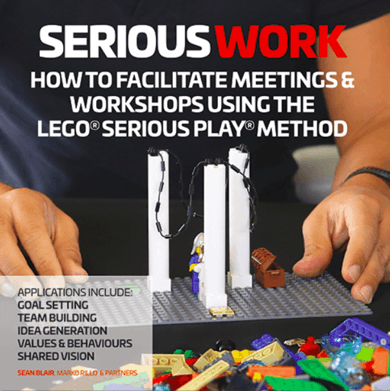 So far the only “how-to” book, which gives you step-by-step guidelines on how to start as a facilitator for simple LegoSeriousPlay workshops. 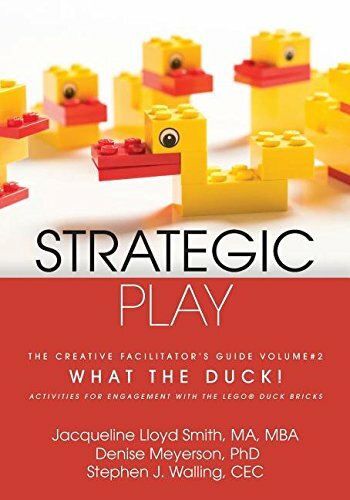 ​Strategic Play: The Creative Facilitator’s Guide #2: What the Duck! Shows you how just a handful yellow and red bricks can be used for a long list of different creative exercises for your group. A closer look at Jacquie and Denise years of experience in training, facilitating and designing space to prepare memorable LEGO SERIOUS PLAY experiences. 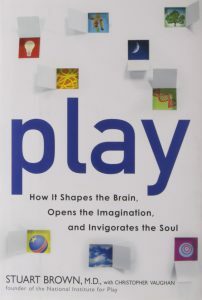 The book talks about the foundation of LEGO SERIOUS PLAY. 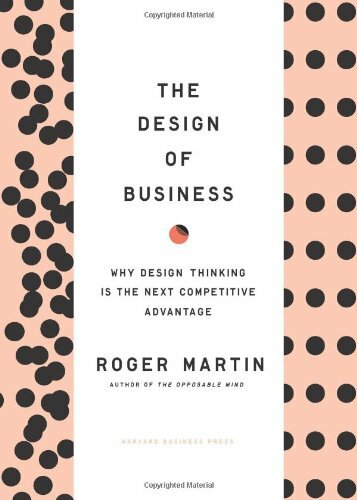 It includes in-depth discussions of the theories of embodied realism, interpretivism, practice theory, the theory of play, and design thinking. 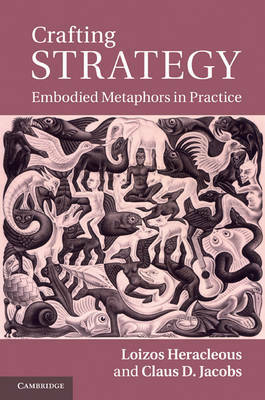 It also shows how those theories can be put into practice by presenting detailed analyses of embodied metaphors built by groups of agents. 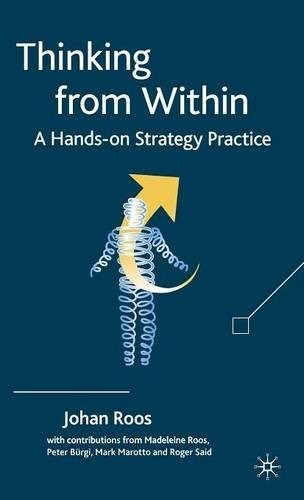 The link between theory and practice is further supported by the inclusion of several vignettes that describe how this approach has been successfully employed in many organisations, including BASF and UNICEF. Johan Roos was one of the creators of the LSP methodology. 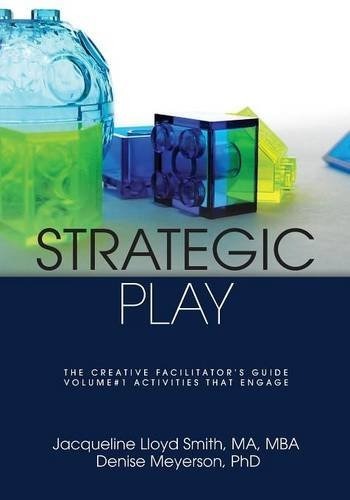 This book describes, illustrates and deliberates the ideas and activities that can transform strategy into a more imaginative, reflective, and responsible practice by using Lego Serious Play. 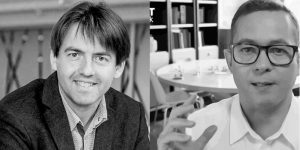 Matt and Johan were both part of Imagination Lab, the original minds behind the Lego Serious Play methodology. 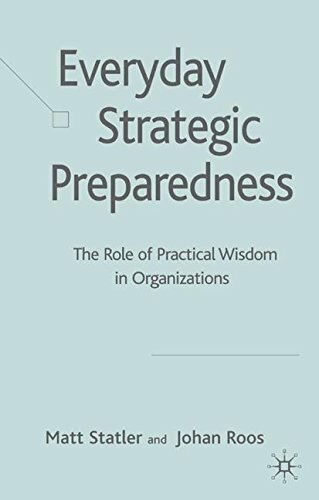 They wrote this book about the possibilities of increasing preparedness for unexpected events through play and storytelling with the help of Lego bricks. They have used the case study of NYU Center for Catastrophe Preparedness and Response to explain their approach in practice. LSP facilitators can explore how to create teams and organisational identity with LEGO bricks. The author asked people to build metaphorical models of their characters with Lego bricks. That provided insights into how individuals present themselves, understand their own life story and connect with the social world. 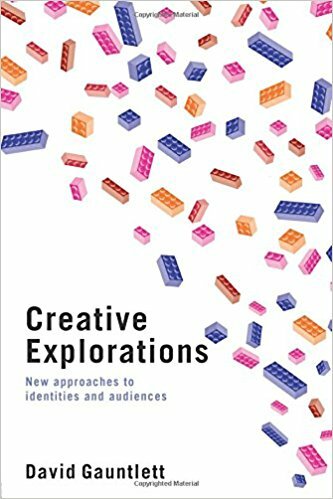 This book does not talk a lot about LEGO SERIOUS PLAY, but it gives some background information for good LSP facilitator on why we use this hand-based methodology. 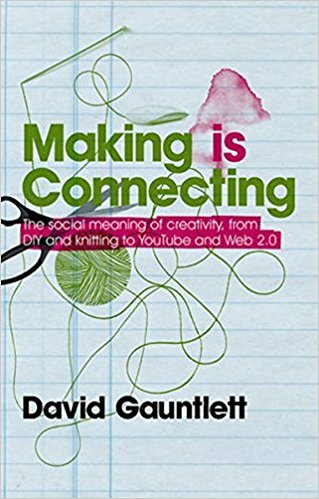 The author states in his more recent book that through making things, people engage with the world and create connections with each other. 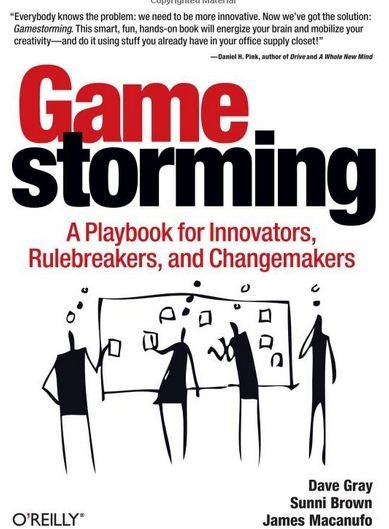 This popular book explains to the LSP facilitators how playing is not a frivolous activity, but something that we should take very seriously. In society, games are considered to be one of the most important means of child and adult learning, a source of creativity. Playing together is a fundamental basis for bonding and teamwork. Numerous examples presented in the book demonstrate that our species has been produced to play throughout the adulthood. The LSP facilitators can find some good ideas on how to set up their facilitation processes up better. 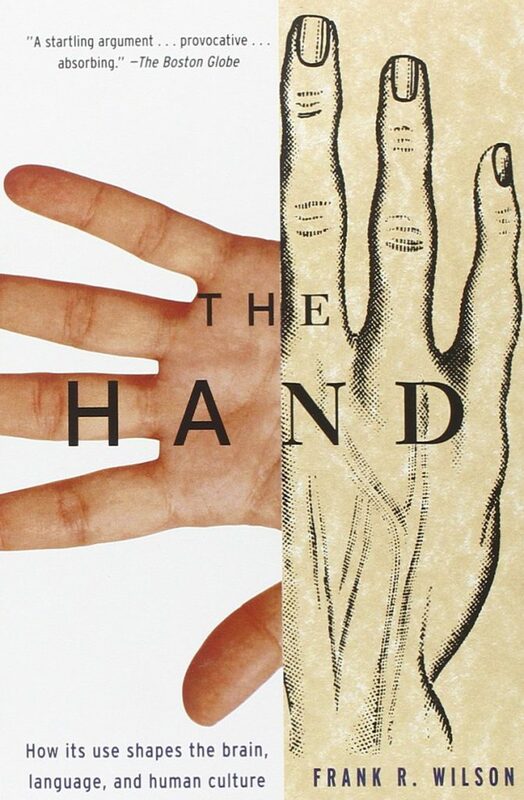 An intriguing book which explains how human hand has developed throughout history. For LSP facilitators it helps to explain how hands work like “a search engine” of the brain. Why using your hand to fiddle with objects can get your thoughts flowing, which is the essence of why LSP works.